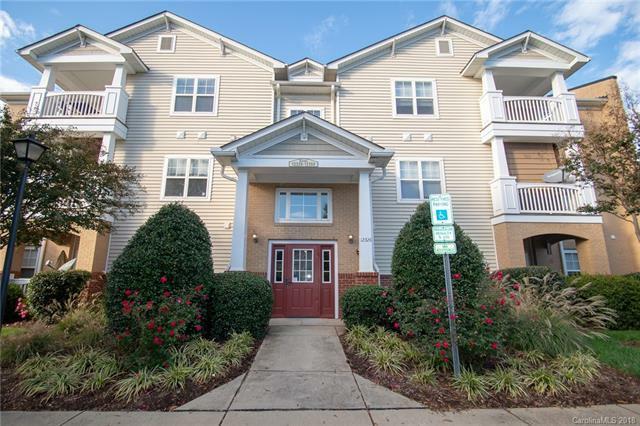 Lower Level Condo Unit in Ballantyne! 2 beds 2 Baths. New Paint! New Carpet! New Light Fixtures! Rear Covered Porch. Master Suite with walk in closet, Large Master Bathroom. Spacious Dining area and living room. Nice Kitchen Cabinets and Counter-tops with Bar. Community offers Club House, Pool, Fitness Center, and Tennis Courts. You can't beat this price and location! Clean and move in ready! Sold by Savvy + Co Real Estate. Offered by Michael Ryan Realty Inc. Copyright 2019 Carolina Multiple Listing Services. All rights reserved.